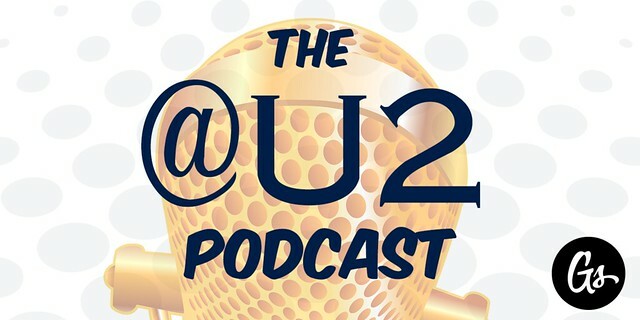 LISTEN: @U2 Podcast #90 - It's Not Over, They Didn't Play 40! The E+I tour has come to an end. :-( On our latest podcast, good friend Caroline Von B joins Sherry and Chris to chat about the Dublin shows and the last concert in Berlin. They also discuss other U2 news and rumors -- and a special guest joins along the way, too. This episode runs just over an hour. @U2 Podcast #90 - It's Not Over, They Didn't Play 40! #atu2podcast — send a photo of yourself listening to the podcast!